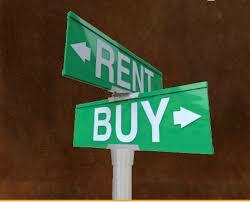 Is It Better to Rent Than to Buy in Today’s Housing Market? No ratings yet. 3 Hacks for Refinancing Your Mortgage in 2018	No ratings yet. 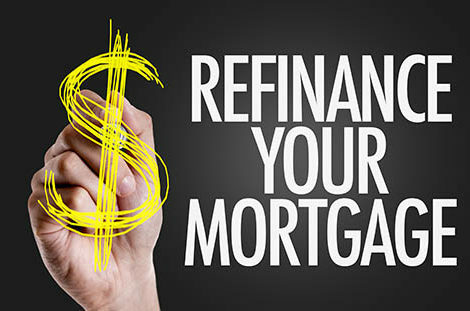 Planning on refinancing your home this year? 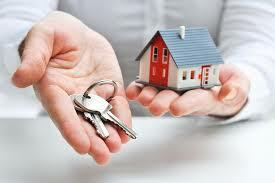 If the mortgage interests rates are lower than when you purchased then you can reduce your monthly mortgage payments. Here are 3 hacks for refinancing your mortgage in 2018. Top Real Estate Trends Predicted for 2018	No ratings yet. 2018 is here and the real estate market is continuing to evolve with new growth and challenges. Here are some of the top real estate trends predicted for 2018 by real estate experts. 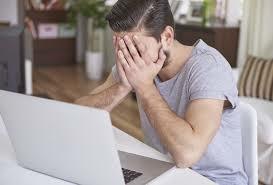 Little White Lies that Hurt Your Home Buying Chances	No ratings yet. Top 5 Things to Do Before Officially Moving In	No ratings yet. Moving into a new home or a rental home in Phoenix this fall? Congratulations! After months of saving, searching, waiting, and sifting through paperwork you’re finally ready to unload those moving boxes and start getting settled in. But before you unpack those boxes and lay out that welcome mat, don’t forget the top 5 things to do before officially moving in. The 4th of July is here, and it’s time to celebrate Independence Day! But before you bring out the (legal) fireworks, fire up the grill, and partake in all the fun and festivities, be sure to take some time to remember why we celebrate this momentous day. 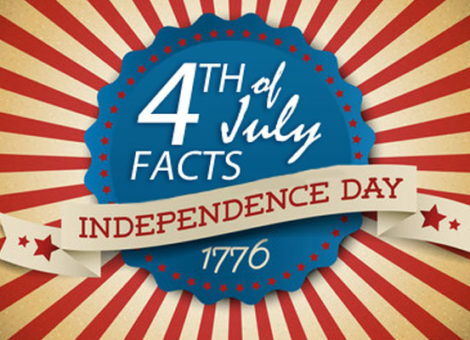 To help you get in a celebratory patriotic spirit, here are 5 fun Fourth of July Facts you never knew! 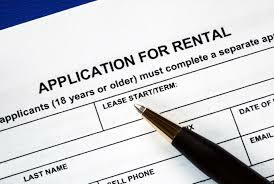 Top 3 Tips for First Time Renters	No ratings yet. So, you’re finally ready to rent a space of your own for the first time. And while visions of independence, freedom and setting up your new rental home are at the forefront of your mind, it’s important to be proactive and know exactly what you’re in for. With that in mind, here are the top 3 tips for first time renters Phoenix property management companies want you to know before you make your move. Do you find you’re having trouble every time you try to rent a home in Phoenix? Phoenix property managers look for more than just a steady income when doing their background check. When screening potential tenants, a slew of information comes up that could be hurting your chances of landing a Phoenix rental home that you didn’t even know about. Here’s a list of the top 5 mistakes keeping you from renting a place. 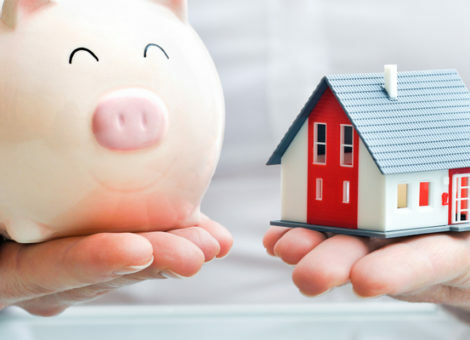 5 steps to buying a home you can actually afford	No ratings yet. Want to buy a home in Phoenix? Before you make a financial and emotional investment into the American dream of being a homeowner, remember these 5 steps to buying a home you can actually afford. 1.) 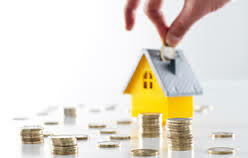 Get your finances in order: Think you make enough money to buy a home in Phoenix? Personal finance experts say a good rule of thumb is to make sure make sure the total monthly payment doesn’t consume more than 30 percent of your take-home pay.